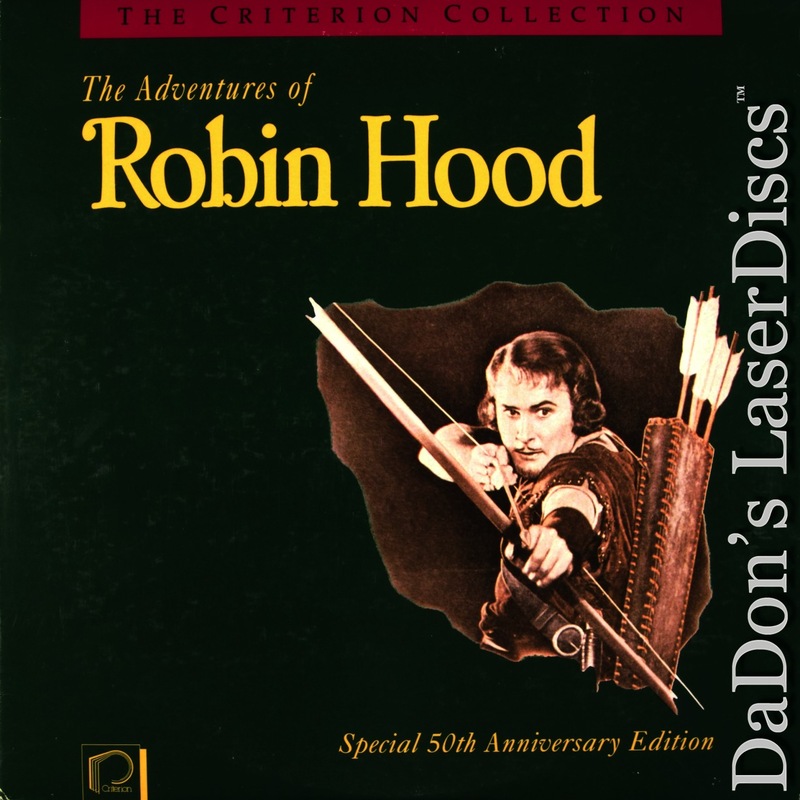 Since its inception in 1984, Criterion remastered the important classic and contemporary films throughout history onto Laser Disc. 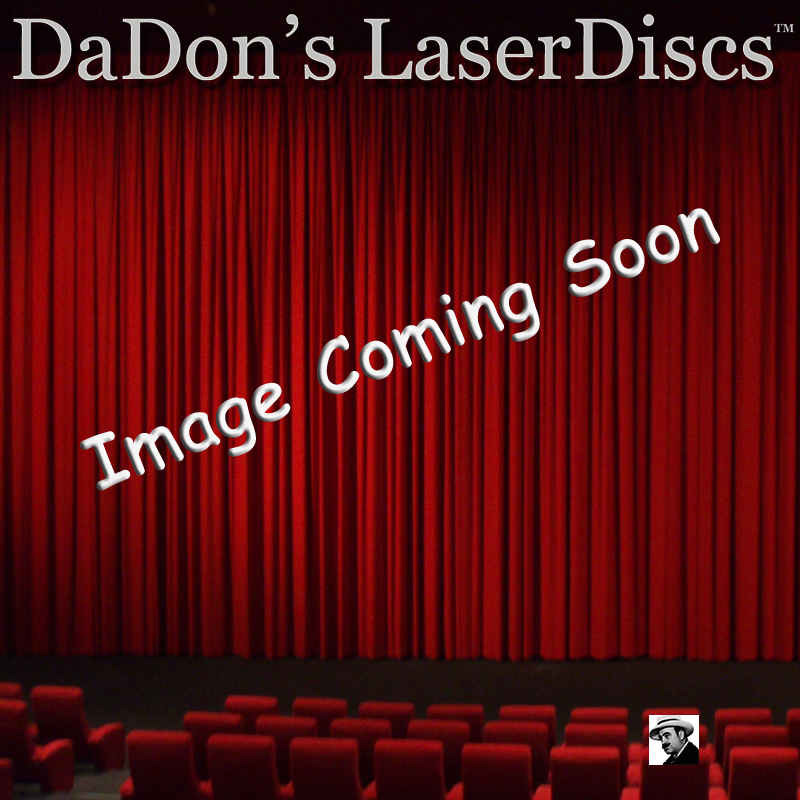 They represent the quintessential, unaltered transfers with hereto-unavailable special features. 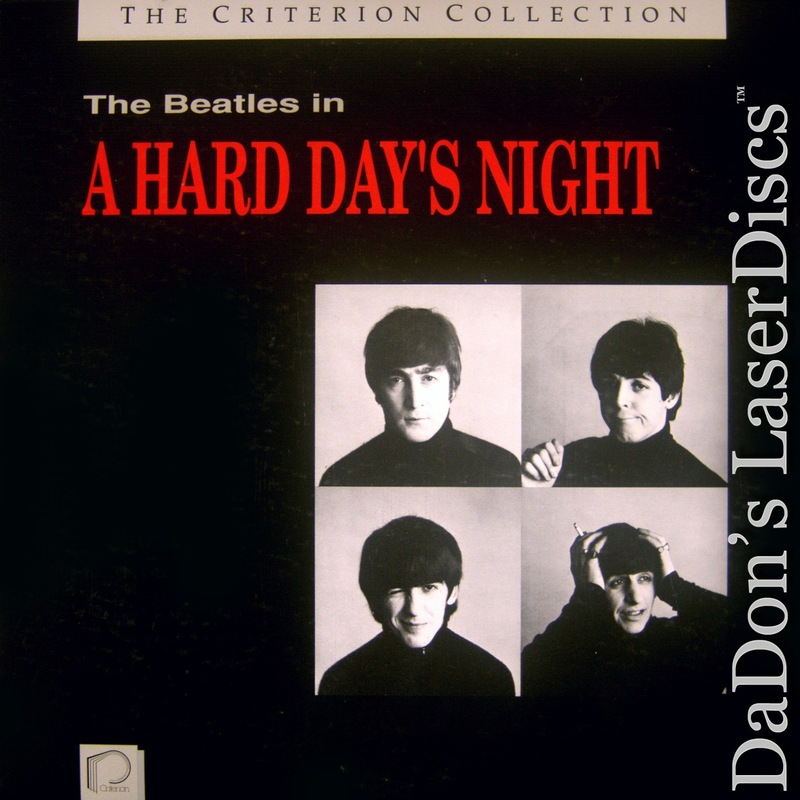 Criterion offered over 350 Disc Laser versions with over 280 unique titles. 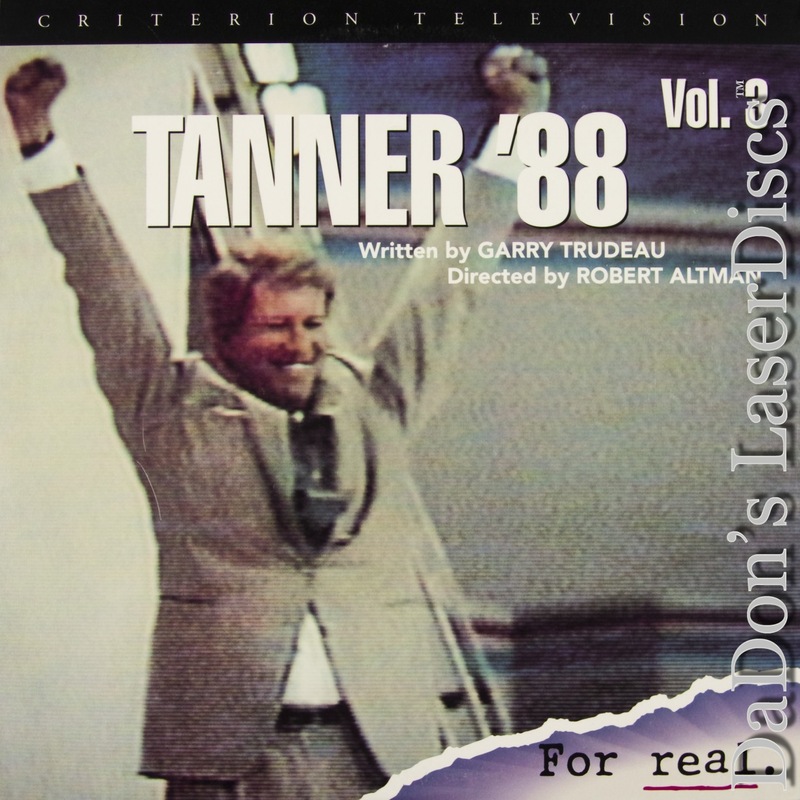 This is because many Criterion LaserDiscs were available in several versions, such as Citizen Kane, which was offered in 4 different versions! 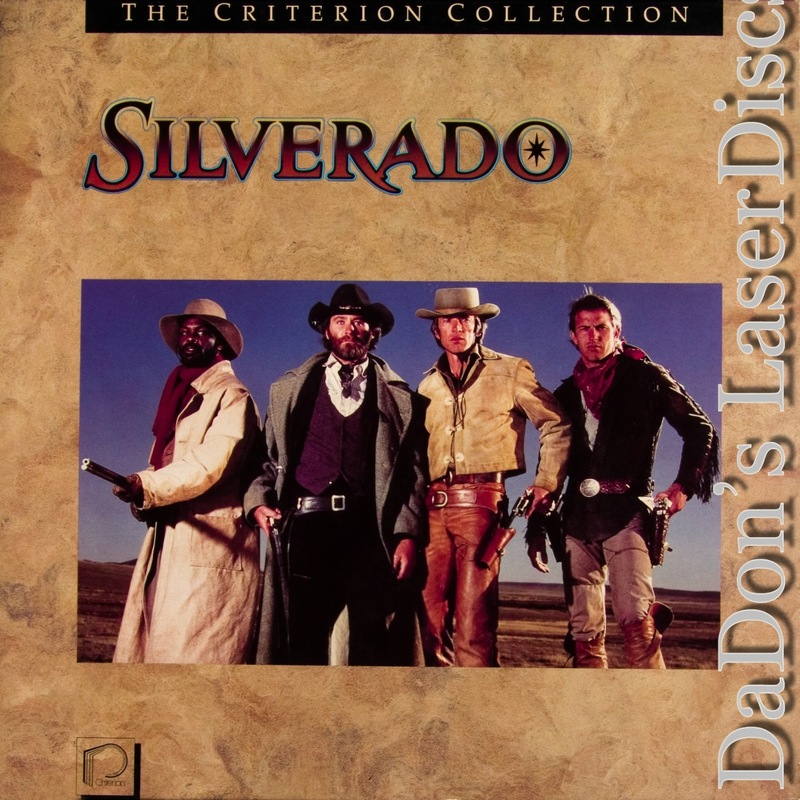 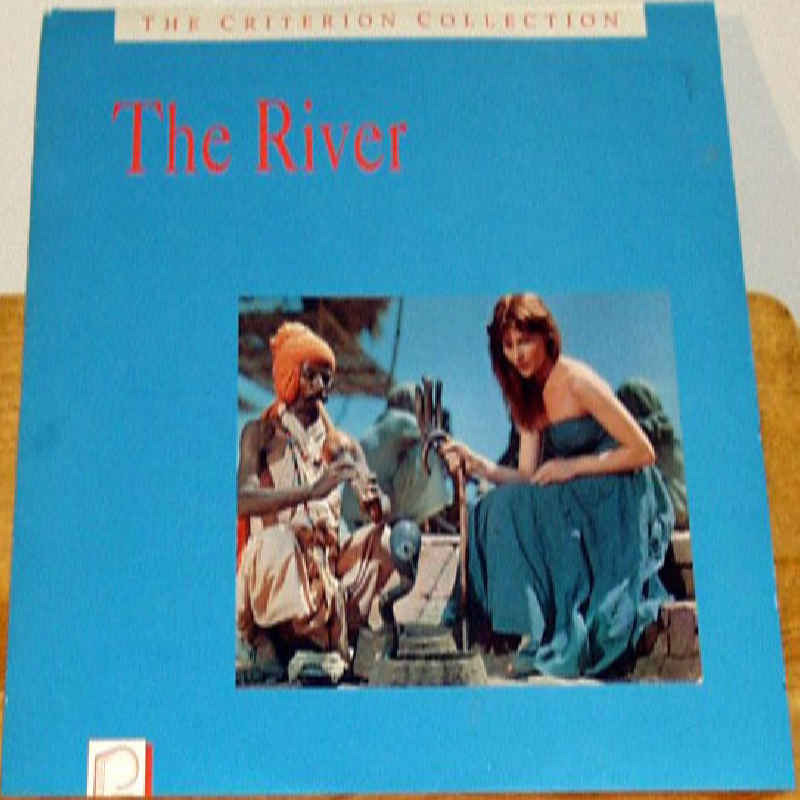 Many Criterion LaserDiscs are Not Available on DVD. 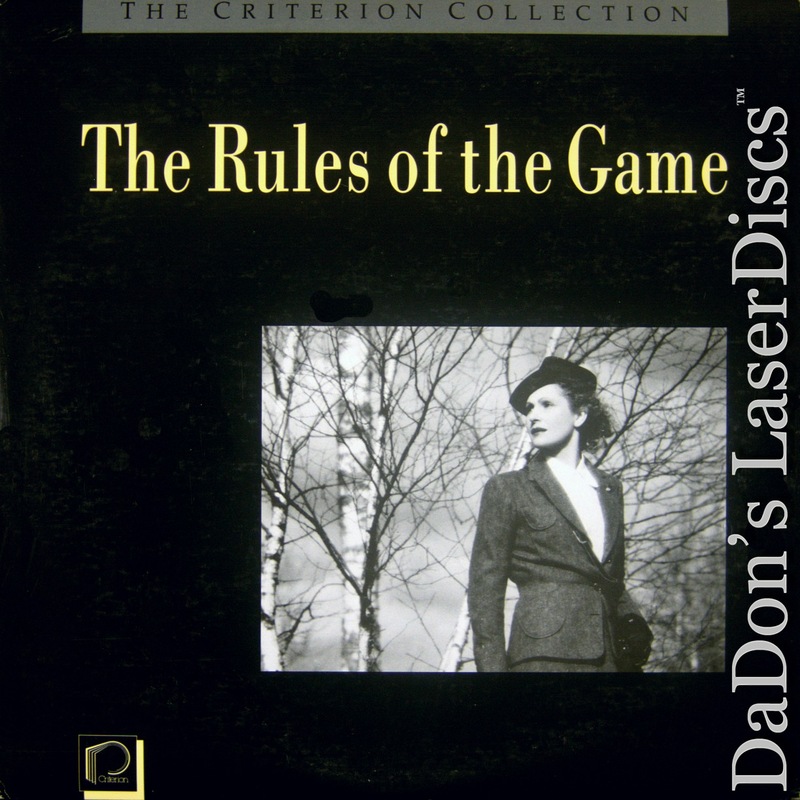 For example, Five Corners is Not Available on Criterion DVD, or how about the banned commentary on Dr. No, From Russia with Love, and Goldfinger CAV versions? 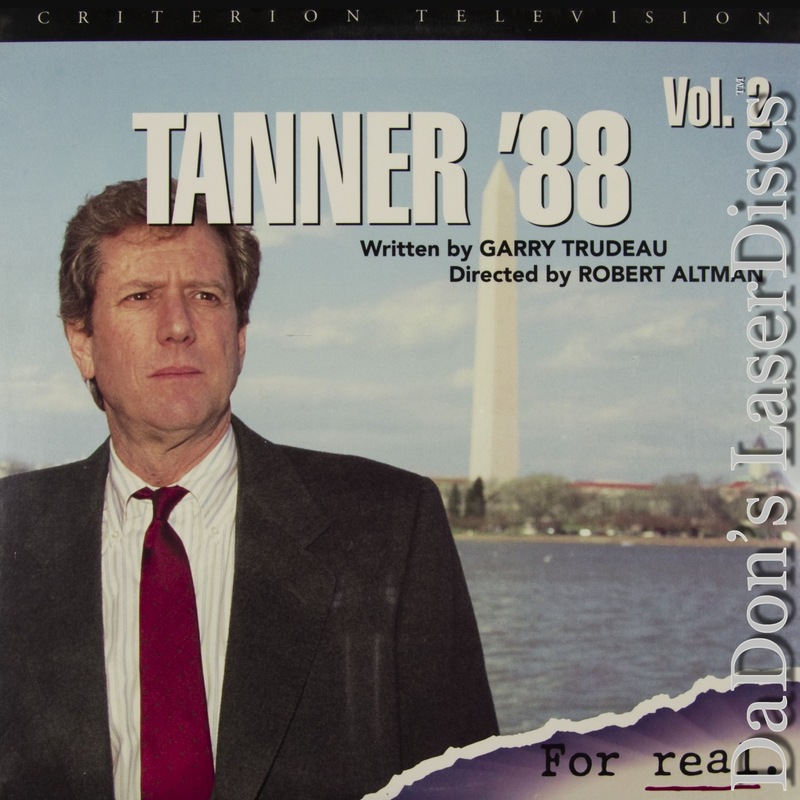 These are only available on Criterion LaserDiscs. 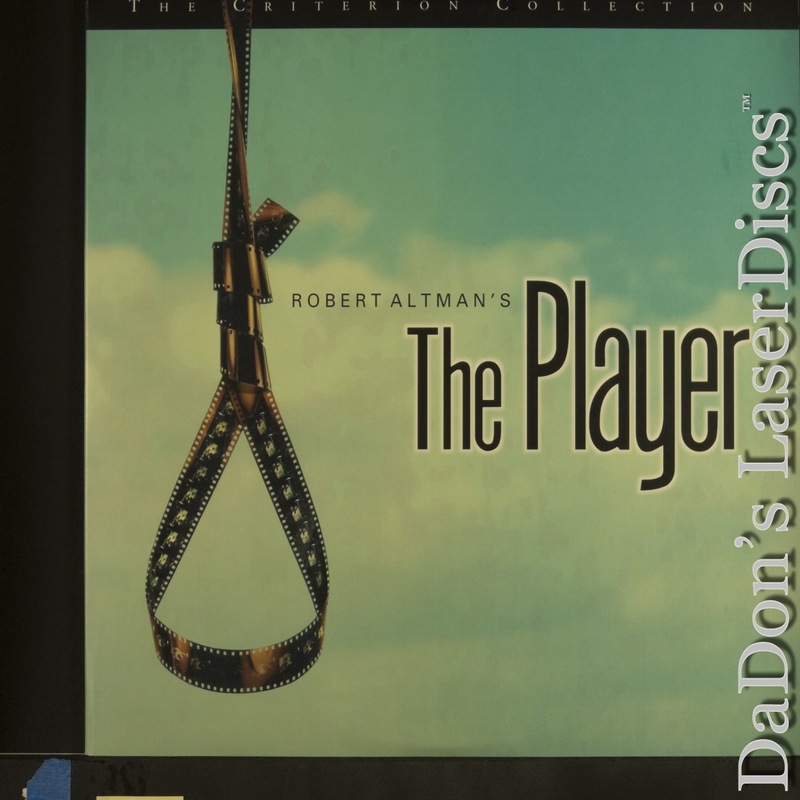 With definitive transfers, unique features, beautiful covers and inserts Criterions make a great investment for your home entertainment library.